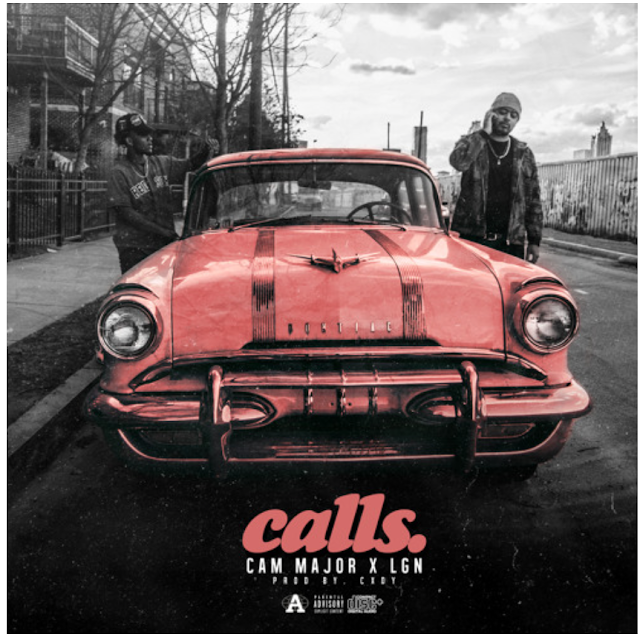 Cam Major links with LGN on new record titled "Calls". On the track, Cam asks why "you never call when you miss me?". This is a softer side from the artist, who last brought us the No Running Allowed mixtape. LGN adds some smooth vocals to the record and we're sure you'll have this one on repeat. Stream above!